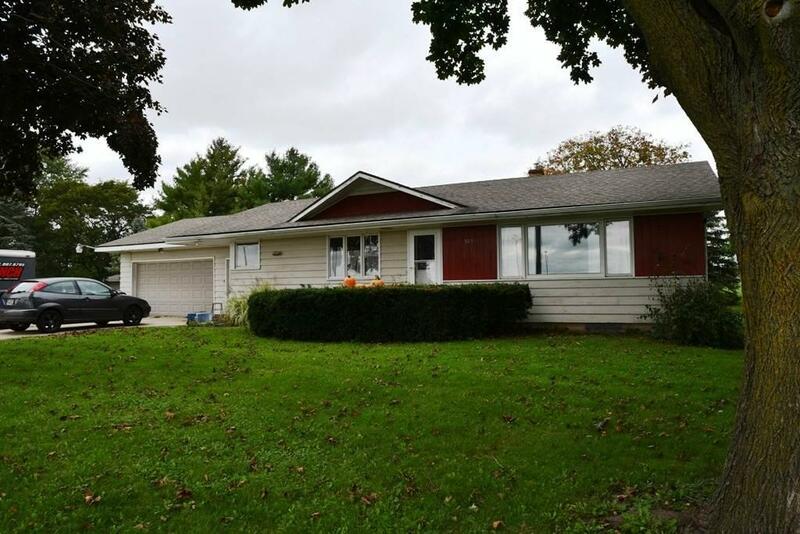 809 Main St, Arlington, WI 53911 (#1843566) :: Nicole Charles & Associates, Inc.
DON'T WAIT UNTIL SPRING! 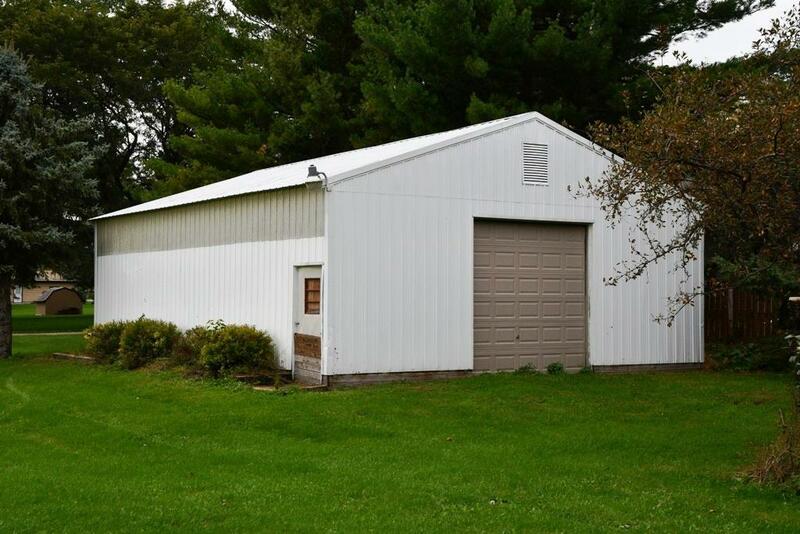 30X40 OUTBUILDING W/CEMENT FLOOR. 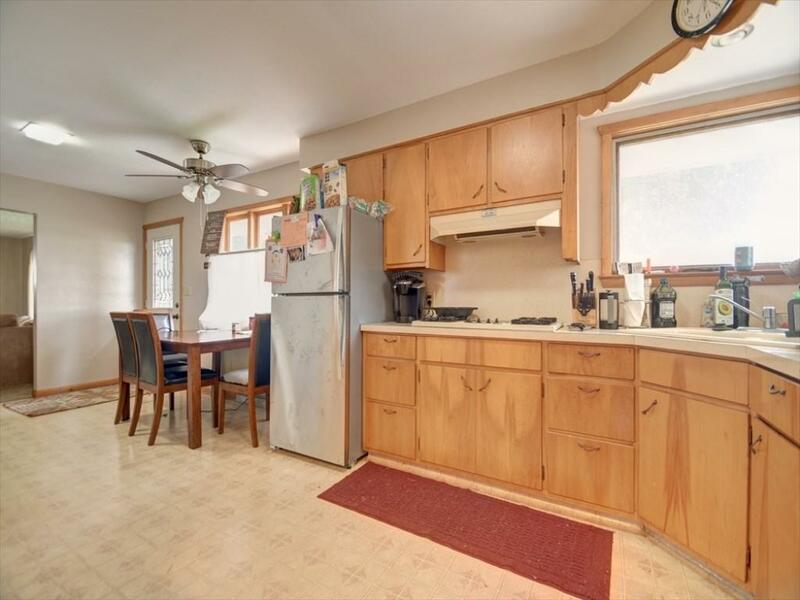 GET THIS QUALITY CONSTRUCTED RANCH HOME ONLY 20 MIN TO EAST SIDE OF MADISON! INCLUDED IS EXTRA LOT WITH LARGE OUTBUILDING!! 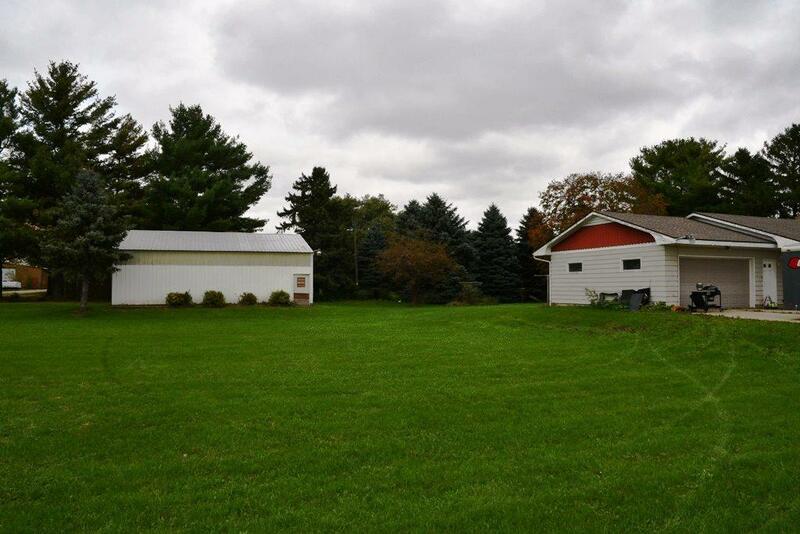 EACH LOT IS .44 ACRES ALLOWING PLENTY OF SPACE FOR GARDENING OR PLAYING OUTSIDE W/THE KIDS. HARDWOOD FLOORS IN BEDROOMS AND NEWER CARPET IN LIVING ROOM. MAIN LEVEL LAUNDRY ROOM (CURRENT LAUNDRY ROOM PICTURE IS DISTORTED). BOTH BATHROOMS HAVE BEEN RECENTLY REMODELED WITH NEW VANITIES, FIXTURES, SHOWER/TUB AND TILE FLOOR. UPDATED ELECTRICAL BOX. WILL NOT SELL SHED/LOT SEPARATELY FROM HOUSE. TAXES ARE FOR BOTH PARCELS.